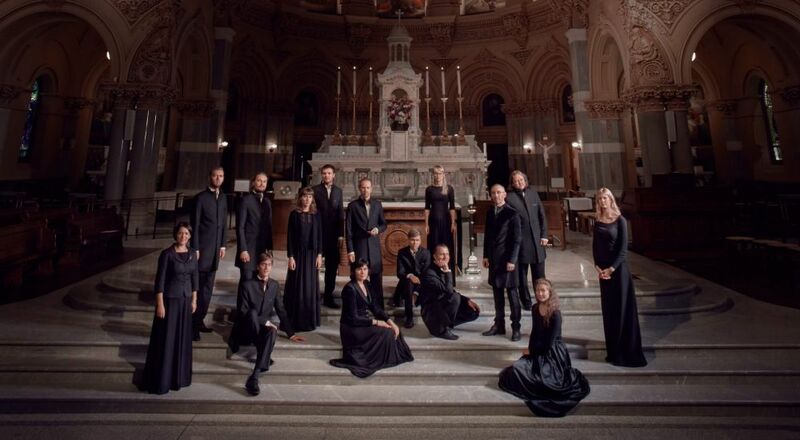 Vox Clamantis is an internationally renowned vocal ensemble conducted by Jaan-Eik Tulve. The ensemble consists of musicians passionate about the Gregorian chant, which is considered the beginning of European artistic music. In addition to that, Vox Clamantis frequently performs early polyphony and contemporary music or combines Gregorian chant with jazz or world music. Vox Clamantis has been awarded the Grammy Award for Pärt’s “Adam’s Lament” (ECM New Series, 2013) and Le Diapason d’Or for Liszt’s “Via Crucis” (Mirare, 2013). The 2016 album “Arvo Pärt. The Deer’s Cry” has was granted the Diapason d’Or Award as well as the Estonian Music Award for best classical recording. Many Estonian composers have written music for Vox Clamantis.